Known for its personalized service and friendliness, the environment at the Country Club is comfortable, casual, and inviting. The Country Club is celebrated as the home of one of the finest courses in the Carolinas. 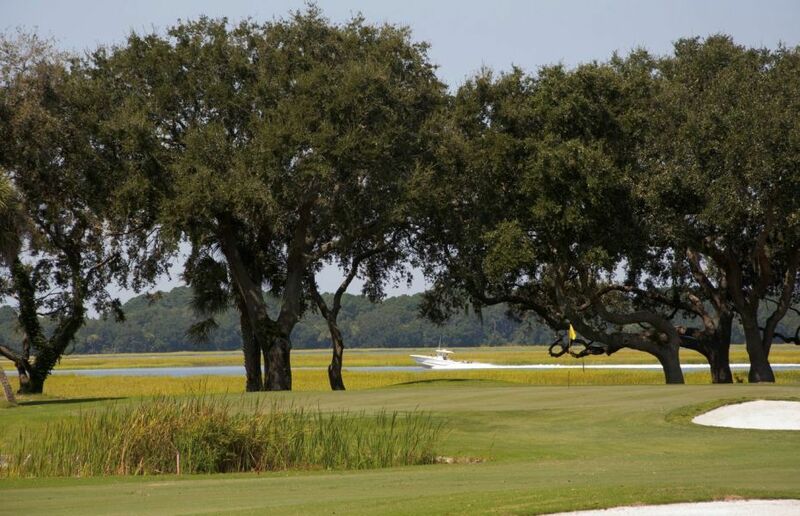 Renowned golf course architect Rees Jones integrated the natural beauty of the Low country on every hole. Players negotiate stately pine forest, salt water marshes and fresh water lagoons, then pause on the renowned 12th fairway which offers open vistas of the Intracoastal Waterway and Skull Creek.